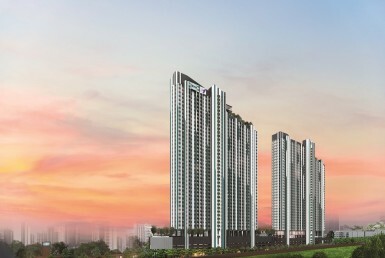 Situated in an extensive land plot of approximately 15 rai, Niche MONO Ramkhamheang envelopes a twin high-rise building, three low-rise buildings, and a vast communal area of roughly 6.5 rai. 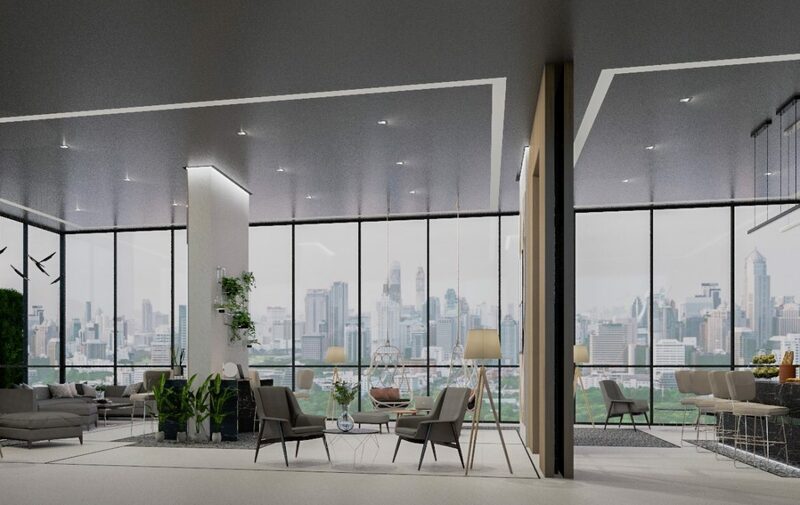 Not being just a freehold condominium, Niche MONO Ramkhamheang is indeed a town in town where diverse lifestyles can appreciate work-life integration at their own pace and immerse themselves in the ever-expanding horizon of Bangkok with sheer satisfaction. 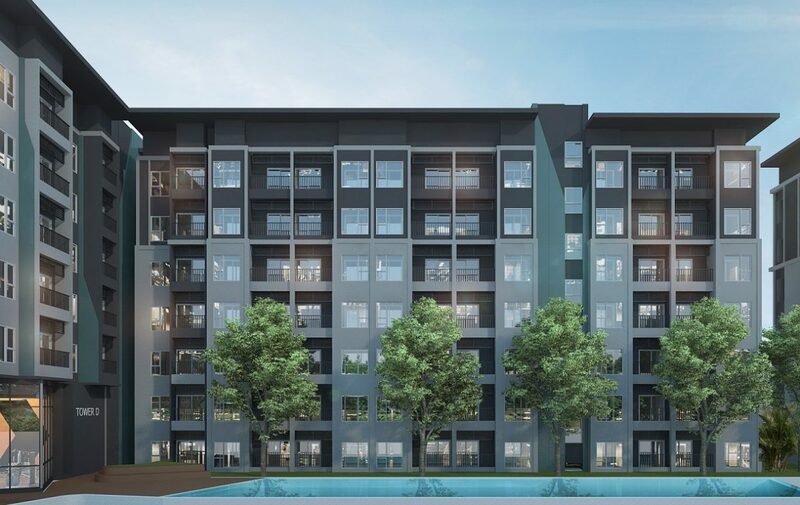 Niche MONO Ramkhamheang enjoys zero-meter distance from the imminent MRT Orange Line at Hua Mak Station, only one station away from the interchange station to MRT Yellow Line. 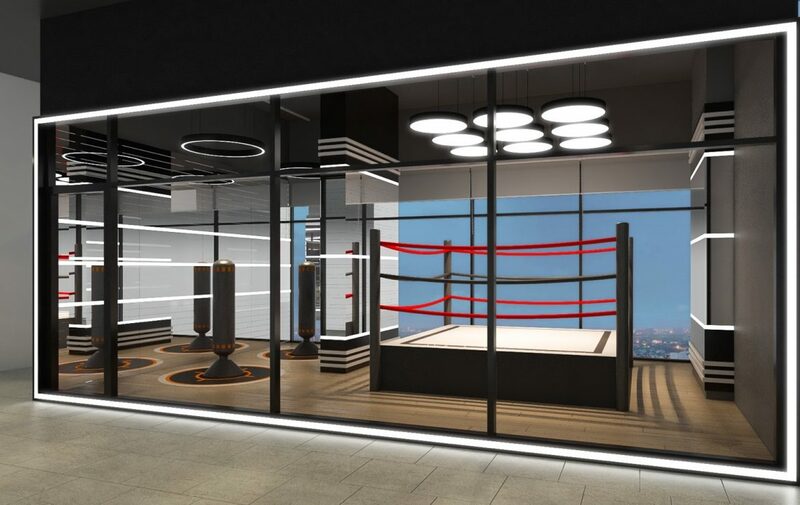 It is very close to Ramkhamhaeng Hospital and offers a vast selection of shopping destinations like The Mall Bangkapi, Tesco Lotus Bangkapi, Makro Ladprao, Tawanna and much more. A wide range of internationally regarded academic institutions such as Ramkhamhaeng University, NIDA, and ABAC is not compromised in the area. 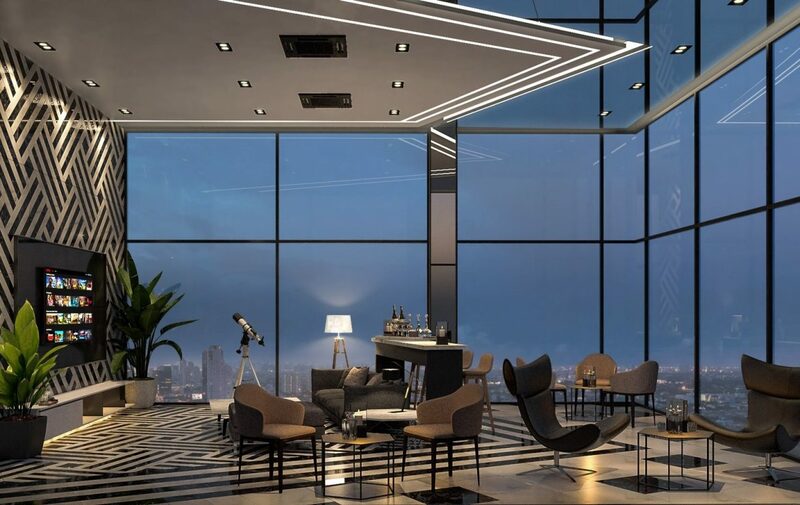 Along with rapid commercial and economic growth, Niche Mono Ramkhamhaeng encompasses the now and the future to profit and overindulge both discerning investors and city dwellers to their heart’s content. 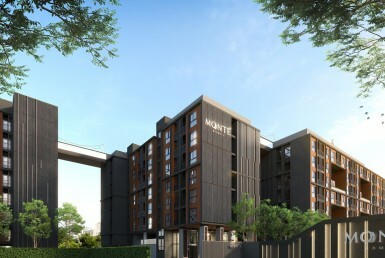 Encircled by three means of transportation namely MRTs, Main Roads and a Waterway; these will simply elevate the quality of life and open up plenty of opportunities taken shape at Niche MONO Ramkhamhaeng. MRT Orange Line at Hua Mak station will be located right next to the project with a total of 30 stations. 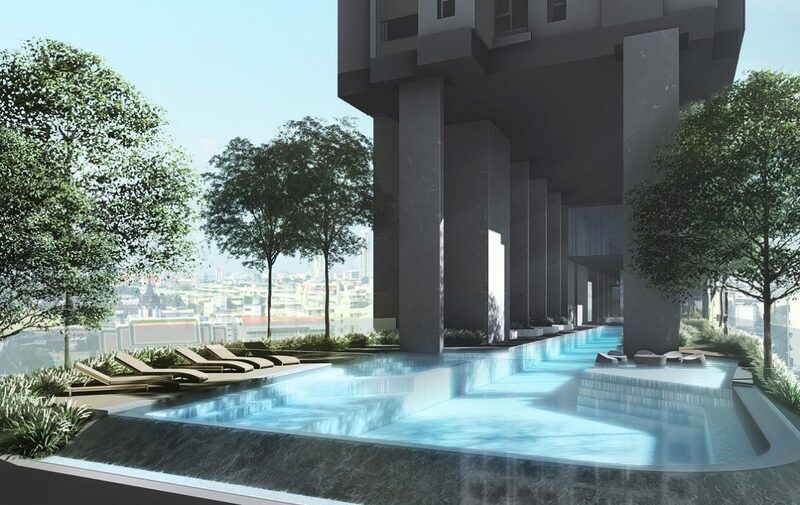 You can conveniently connect to the heart of Bangkok while enjoying perks of being a station away from MRT Yellow Line and being the interchanges to either MRT Grey Line and MRT Blue Line within a single ride. Ramkhamhaeng Road along with Sirat Express Way are combined to provide accessible routes to the prosperous areas both in Bangkok and its peripheries such as Rama 9, Sathorn CBD, and the Eastern Seaboard. Saen Saeb Express Boat is a fantastic way to get some glimpses into the endless charm of the riverbank city. It could also be a wise choice to circumvent traffic jams at rush hour. 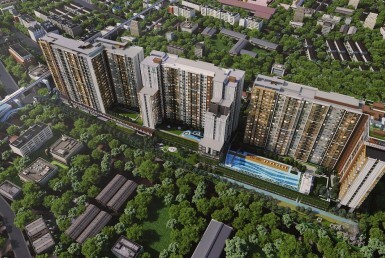 The service takes you through traffic-congested commercial districts such as Thong Lo, Chidlom and Pratu Nam. 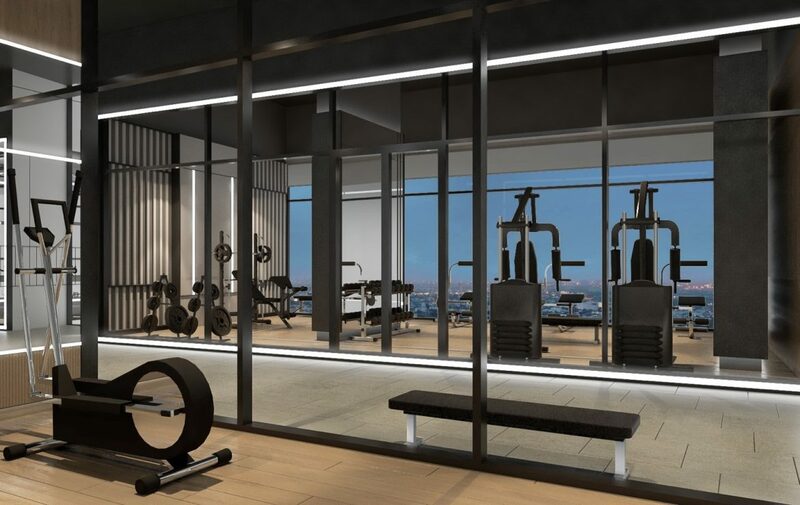 Not only is Niche MONO Ramkhamhaeng designed to be a quality residential complex but also 24-Hour Healthy Community where everyone can seamlessly fit in and enjoy perfect tune of work-life balance. 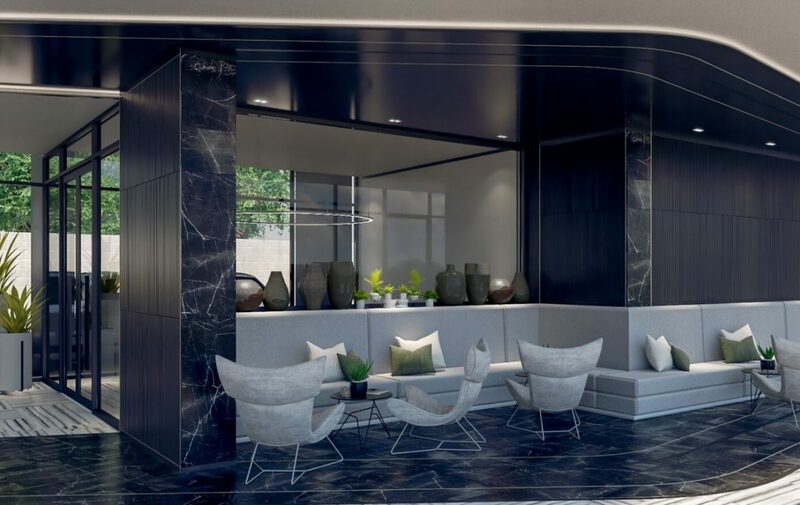 The design behind this development is inspired by the modernist architecture which expressly incorporates the simplicity and luxurious vibes while imbuing comfortable and relaxing senses. 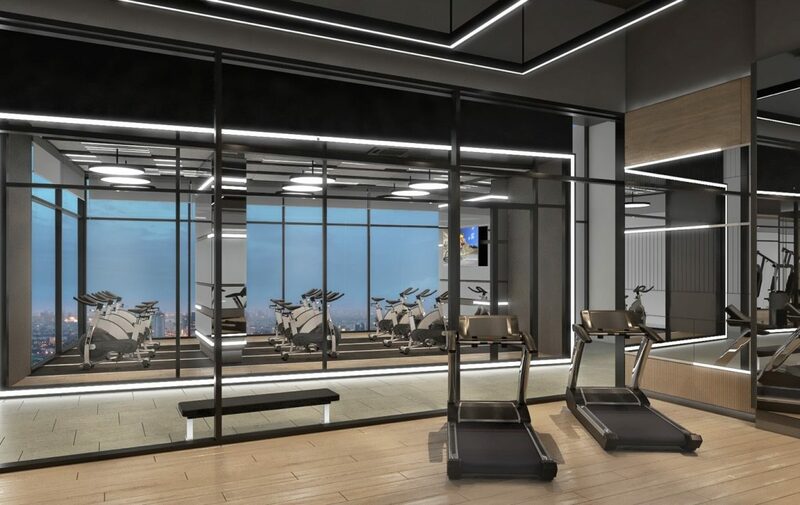 Along with lush surroundings throughout the project, this is always a welcoming urban retreat for anyone who seeks the optimum balance between active daily life and sustainable living. 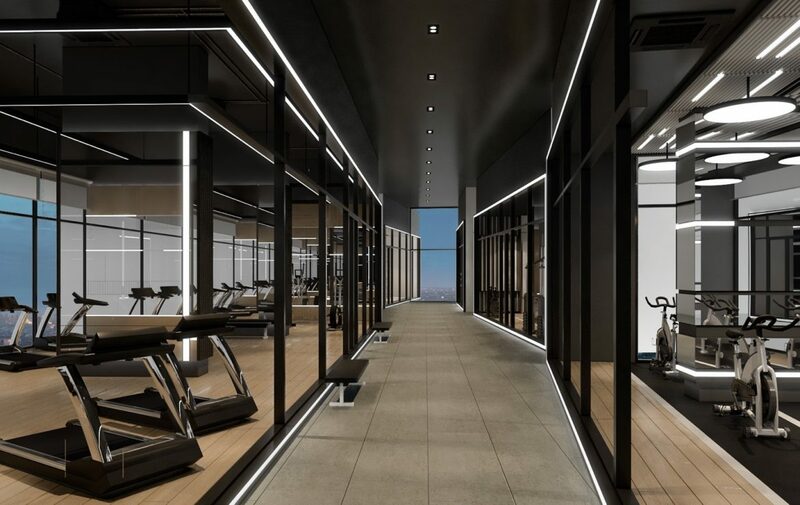 With the vast communal area of 6.5 rai, every resident can enjoy an intense lifestyle at their own pace with the three-layered Heart Rate Zone accommodated to each need of self-fulfillment. 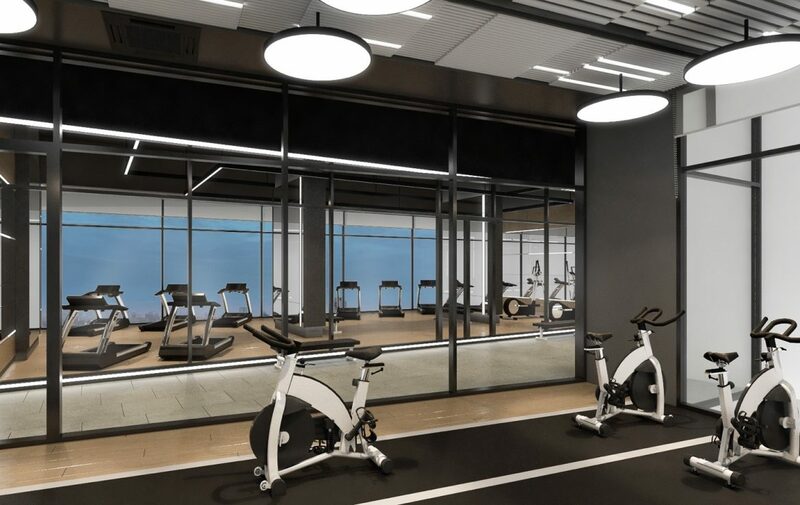 The front of the project contains low-impact running tracks, and higher-impact exercises are available at Multi-Purpose Sports Center at the highest Heart Rate spot. 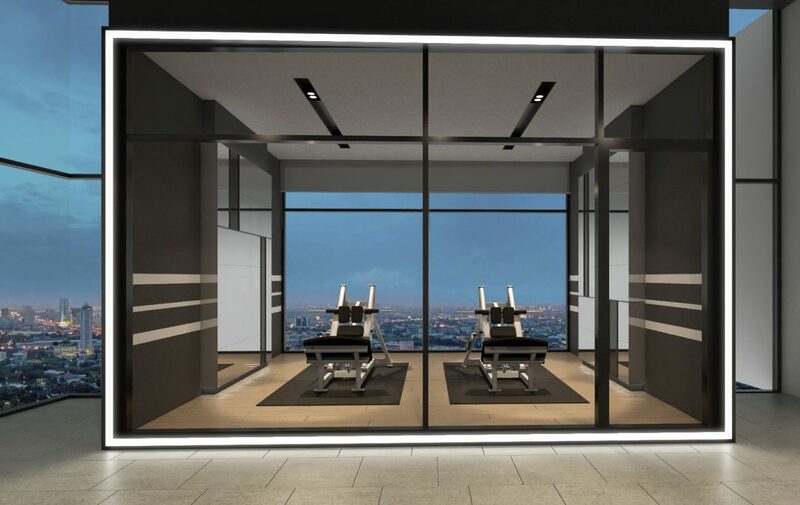 With more than 50 distinct types of facilities, these will genuinely revive and refresh all your senses from stress at work. 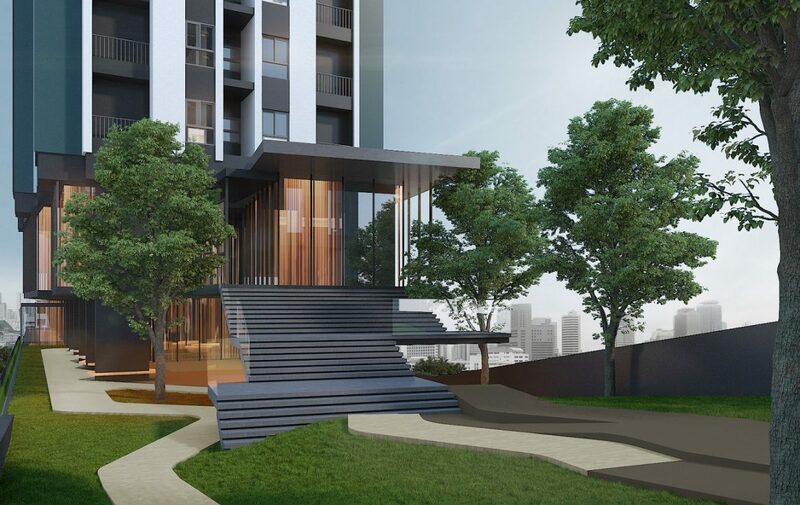 SENA Development Public Company is a well-known listed company with the aim of developing residential properties of the highest value, providing worry-free service beyond sales, and a professional consideration to all stakeholders involved. 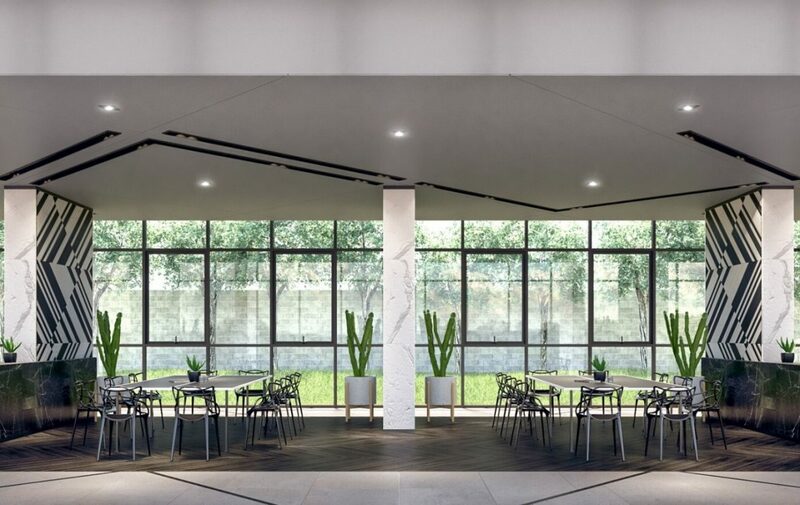 With more than 37 years in the real estate industry, SENA is one of the most regarded developers in term of architectural experience with villas, condominiums, commercial landscaping and other formats of comprehensive development. Their designs have won several architectural awards domestically and globally. 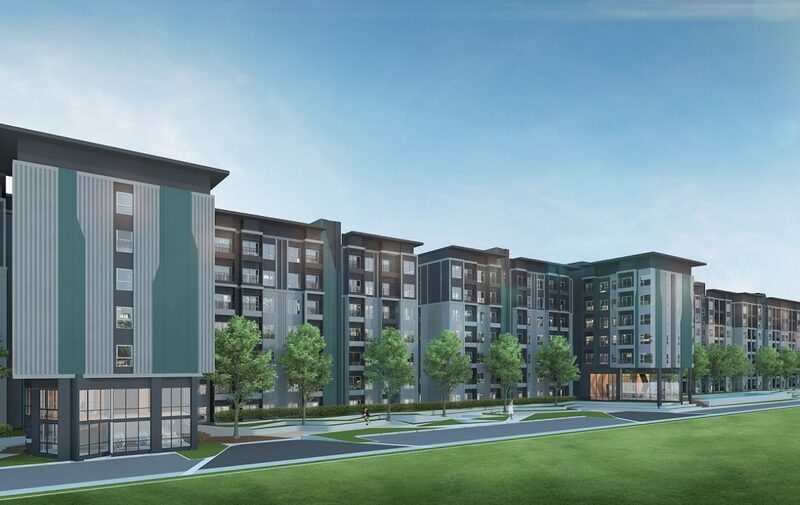 Their condominium projects are strategically located and architecturally appealing. 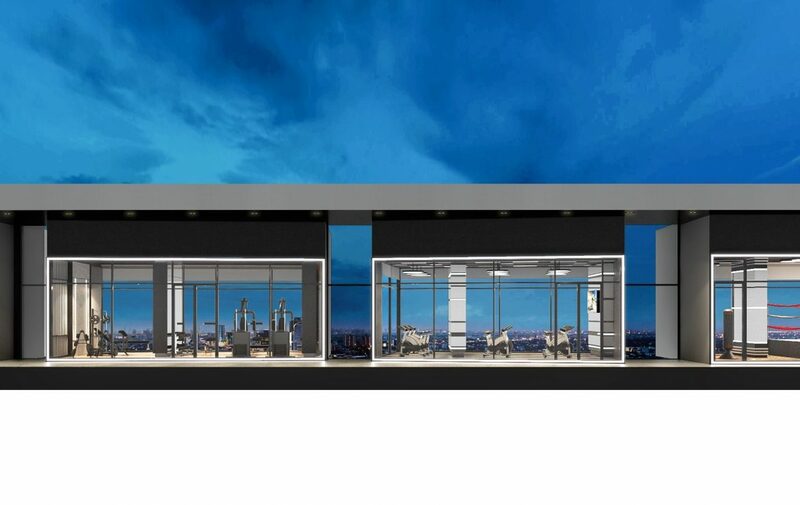 Thus, they guarantee promising capital gains and high rental yields of real estate assets to attract flocks of residents and most discerning investors. Room Types: 1 Bedroom 28.0 – 31.0 Sq.m. 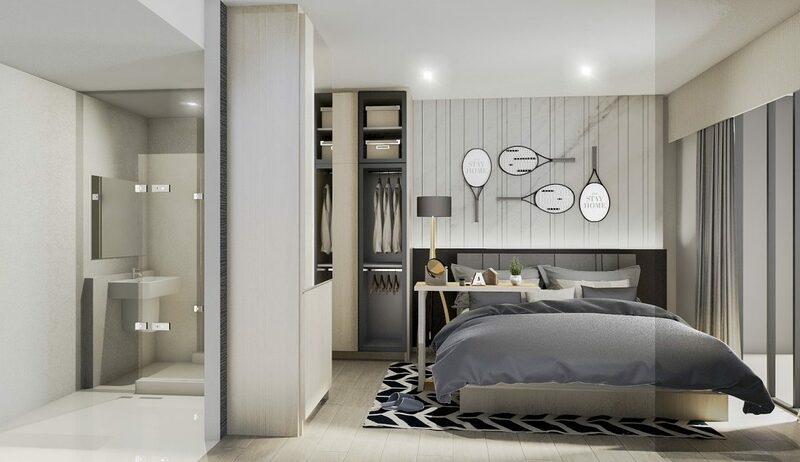 1 Bedroom Plus 33.5 – 38.0 Sq.m. 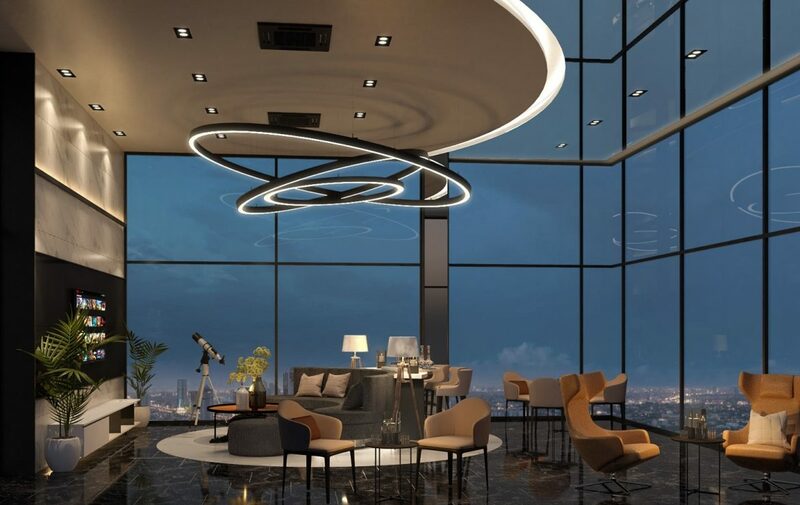 2 Bedrooms 45.0 – 51.0 Sq.m. – Approx. 47% for High-Rise Building and 70% for Low-Rise Building.